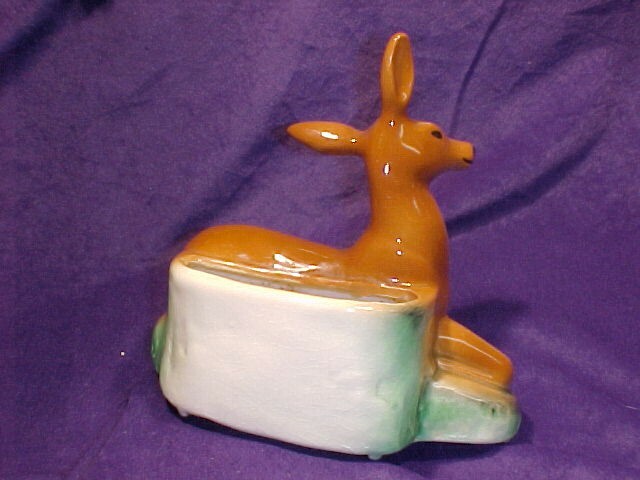 Lovely and graceful Deer Planter. 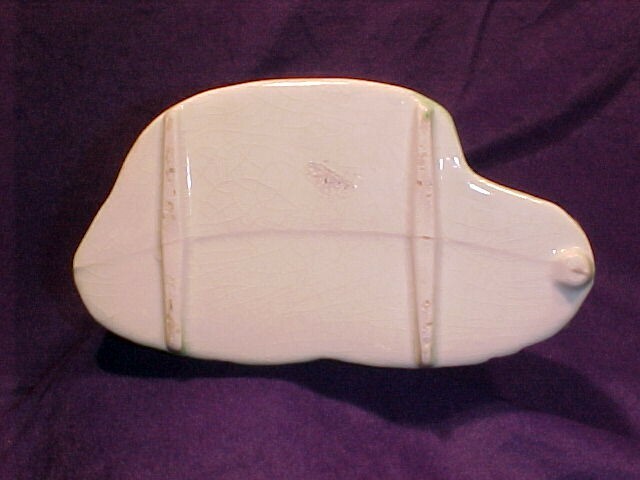 It is unsigned but I suspect that it is California Pottery. It measures 6 7/8 “ wide x 7” high. There is a minimal amount of crazing to the back on the planter section. Then just above the planter opening on the deer's side there some kind of deposit has hardened. That spot would not come off after I washed it with soap and water. The inside of the planter looks very clean. There a small blip in the glaze on the front. It is not damage but just a manufacturing flaw in the glazing process. 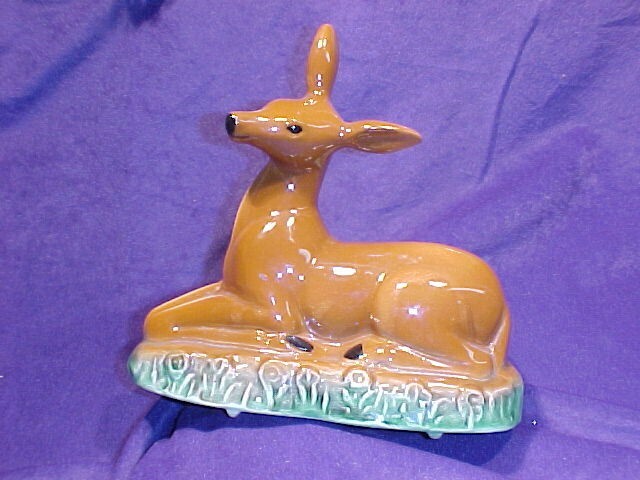 Items Similar To "Deer Planter Lovely & Graceful Ceramic"